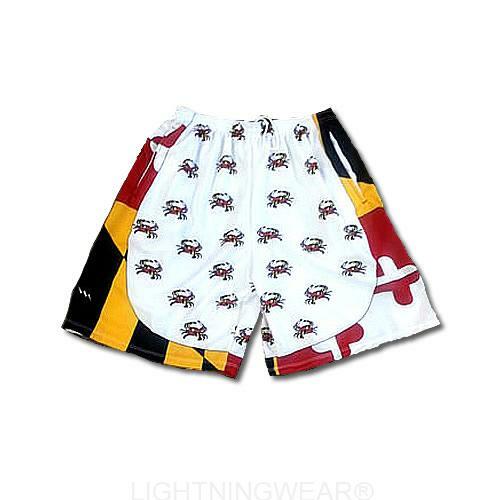 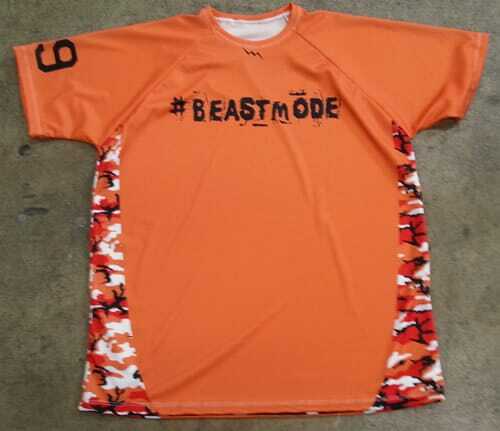 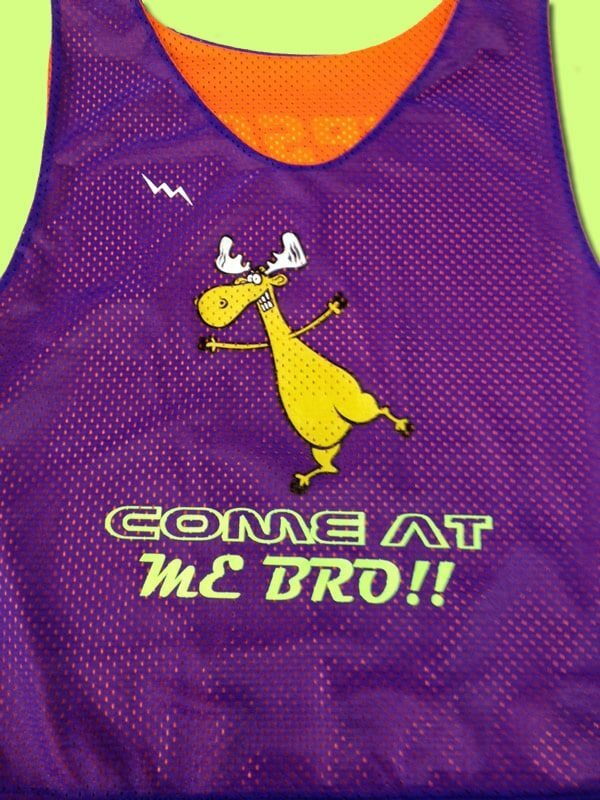 Check out these cool looking Come at Me Bro Reversible jerseys from Lightning Wear. 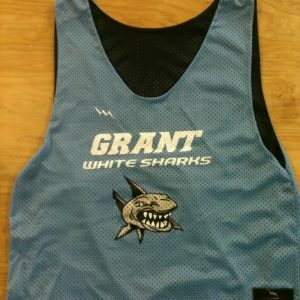 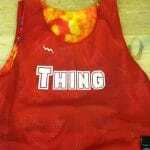 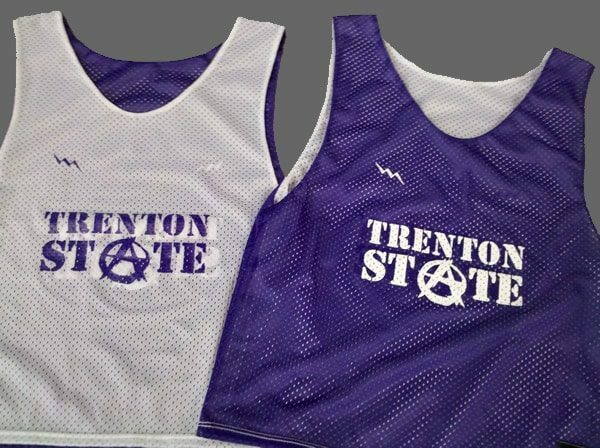 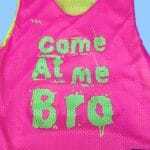 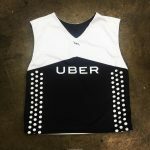 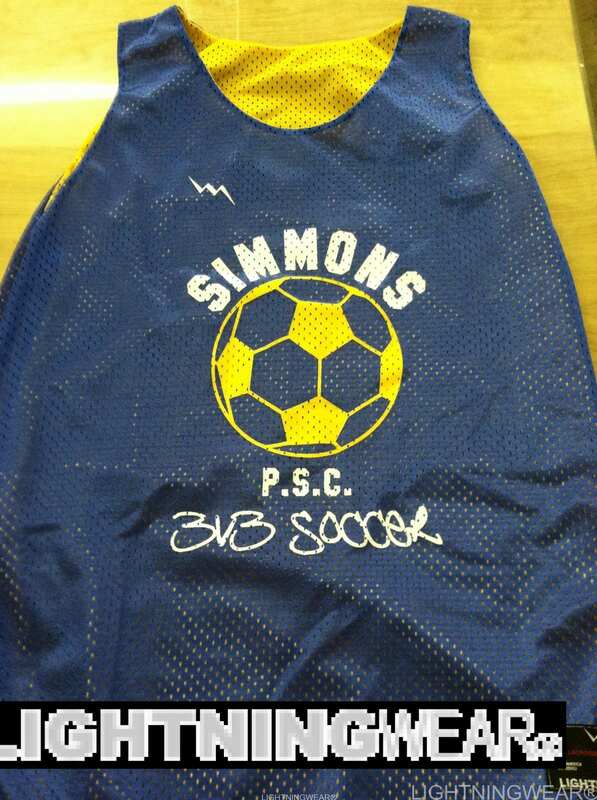 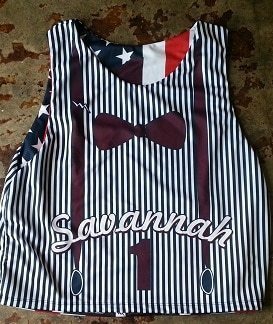 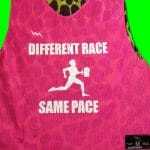 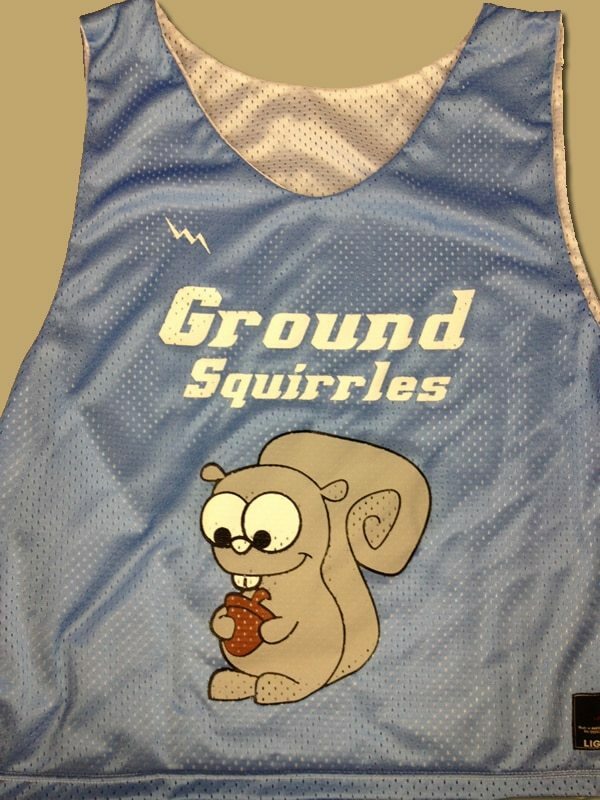 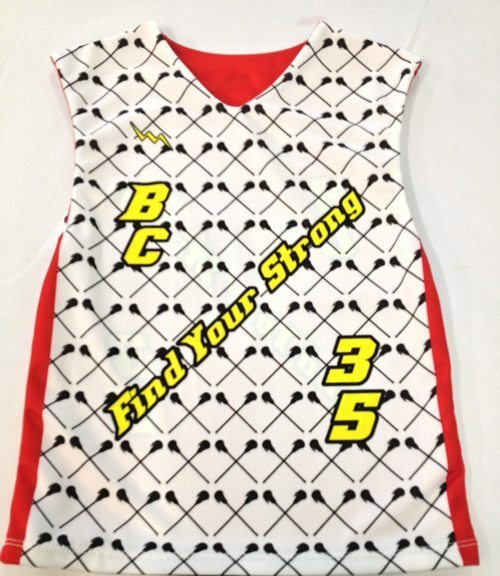 These pinnies definitely put a new look to the Come At Me Bro Pinnie. 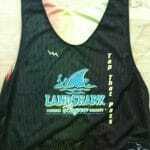 Thanks for the order Davis California.